Debra Quarles is a native of Minnesota, born in Minneapolis. As a teenager, she relocated to the lake region of Alexandria, MN, but then soon began her traveling ways. She has now returned having spent much of her life in Jackson Hole, Wyoming; Seattle, Washington; and Phoenix, Arizona. Learning the ways of healing and well-being, Debra can help whether you need a life coach, spiritual or crystal healer. 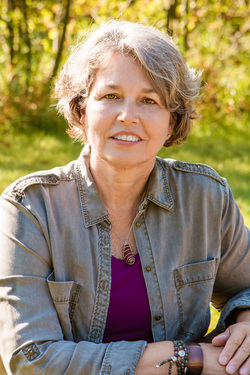 She has spent more than 20 years working with individuals and small groups to enhance their experience in the world. A believer in all should have access to healing, Debra works on a free-will or donation basis for her healing services.